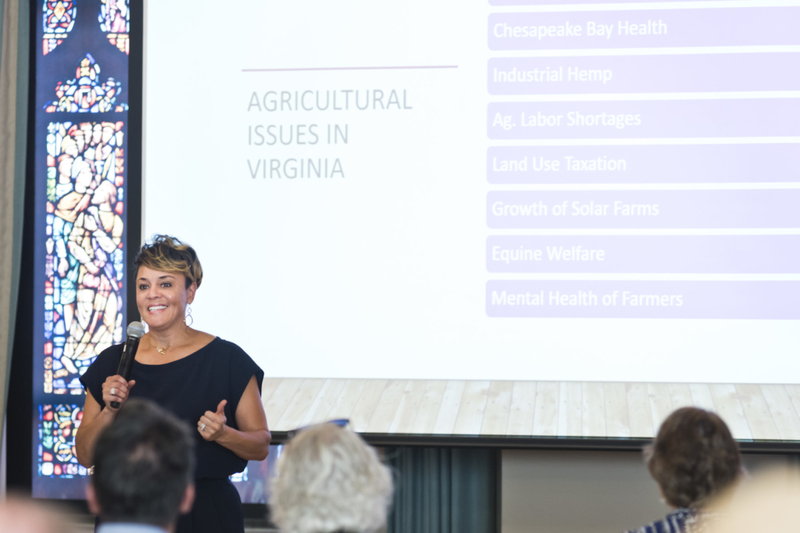 In August we welcomed Dr. Kristina Weaver, Associate Director of the Institute for Environmental Negotiation at UVA. 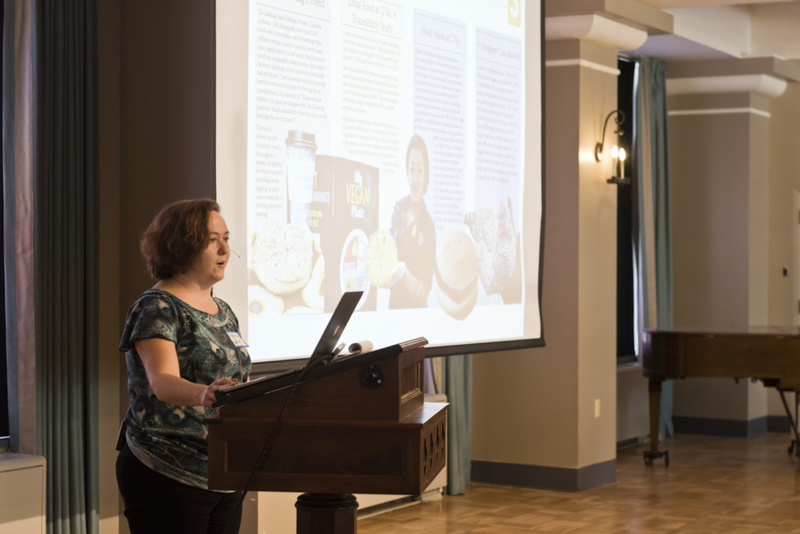 Dr. Weaver provided an overview of the work of the Sustainable Food Strategy Task Force by walking us through their brand new Annual Report. 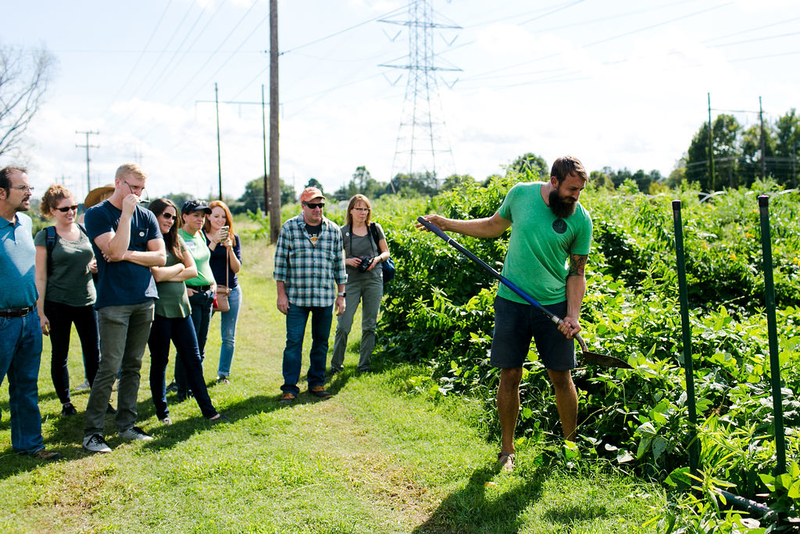 The Task Force was created in 2016, and meet on a monthly basis to work through the tough challenges of sustainability at a larger institution. 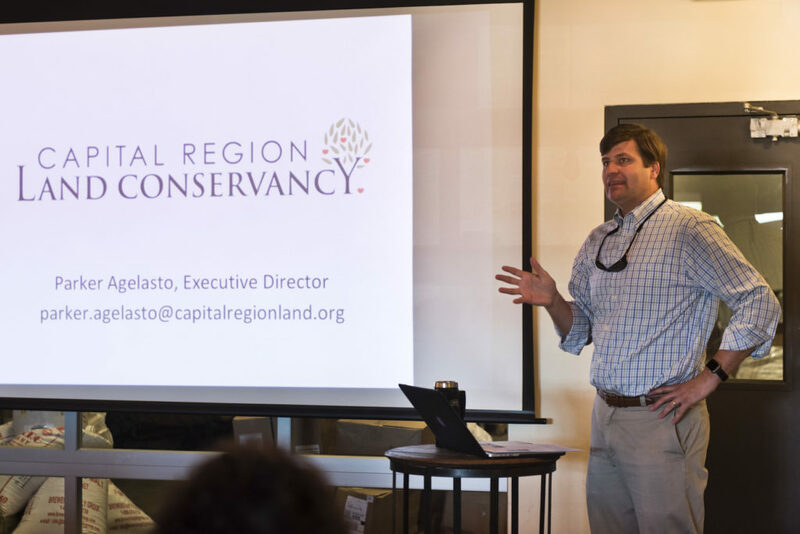 Monday’s meeting at Hardywood Richmond was full of insightful information into how land conservation works, and what our local land conservation organization is doing to protect both our lands and waterways for future generations. 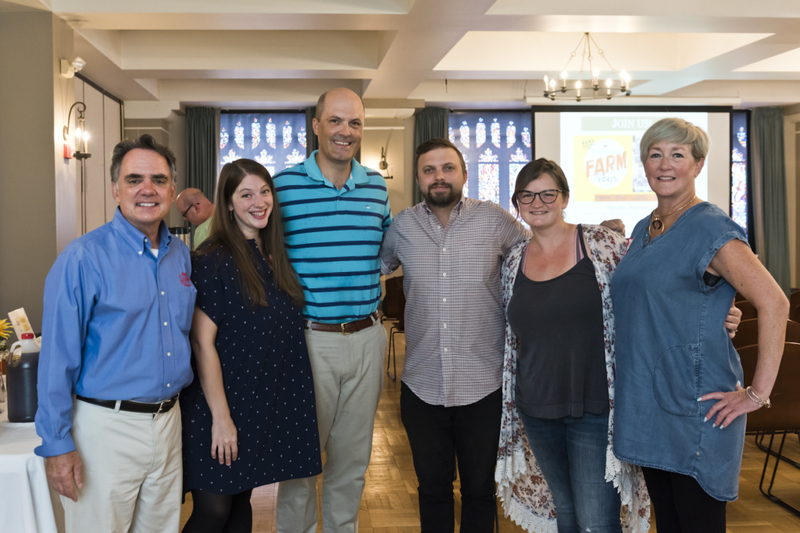 Parker Agelasto joined the CRLC in 2015 as their Executive Director and has made a huge impact in just three short years.